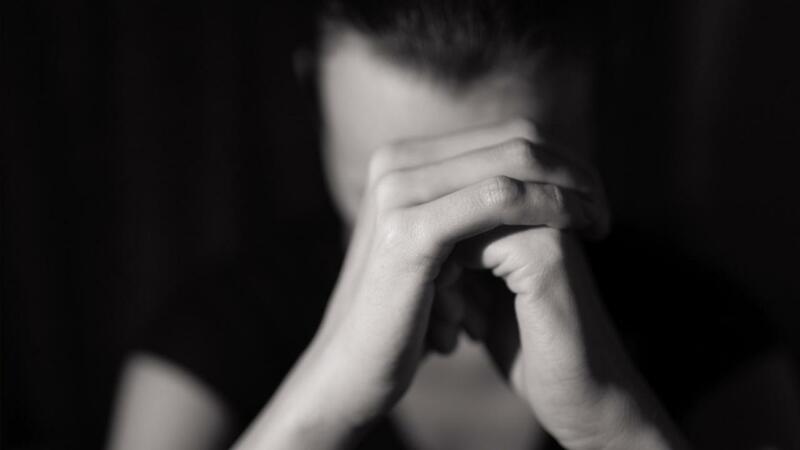 Anxious thoughts like scurrying ants swarm over me,carry away scraps and crumbs of rational thought. Thousands of insect feet keep time to the fluttering beat of my over-emotional heart. Sugar-water tears stream down my cheeks, a map of trails for this demon ant army. They march in formation over my face, into my eyes, my nose, my mouth, feasting on the tracks of my pain. I cannot sleep, for the thundering battles they make in my head. –so you won’t be blind. let it bleed in your hands. of youth in my old age. It could save our souls. the fire for you again. let it point me north — keep going until I’m found. For today’s prompt, write a leftovers poem. Call back time, Let felicity fly. Blanket the bed, and kiss goodbye. I was terribly lost, crossed and dark. You’re the only north I would follow. Dear, I was terribly crossed and dark. But you’re the north I follow this far. Lest I blink and get nothing to say. the saving grace of the saving grace. God, I was lost and dark, dear. You’re only this far… I would follow. 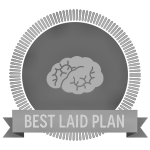 To earn the “Best Laid Plan” badge, approach a text with a plan to remove something. Think beyond just a single word and instead consider removing references to a subject or emotion, actions taken by certain characters, colors, etc. Whatever you choose, apply your approach and, keeping as much of the remaining text intact as possible, create your poem from results. Post your poem to the site, include a citation for your source text, as well as a note on your approach.